NI Chamber Award for "Excellence in Customer Service"
As you all know, our customers are the life blood of our business, so we feel very privileged to have followed up last year’s winner Award with a Highly Commended Award from the Northern Ireland Chamber of Commerce in recognition for our excellent customer service. Each and every one of us here at McElmeel’s are humbled on a daily basis by the life stories of our customers who constantly have to overcome adversity and challenges in their everyday life. We strive every day to do whatever it takes to ensure our customers are given the best possible service, and as a business we continually try to keep our focus on maintaining this the key principle our business is built on. 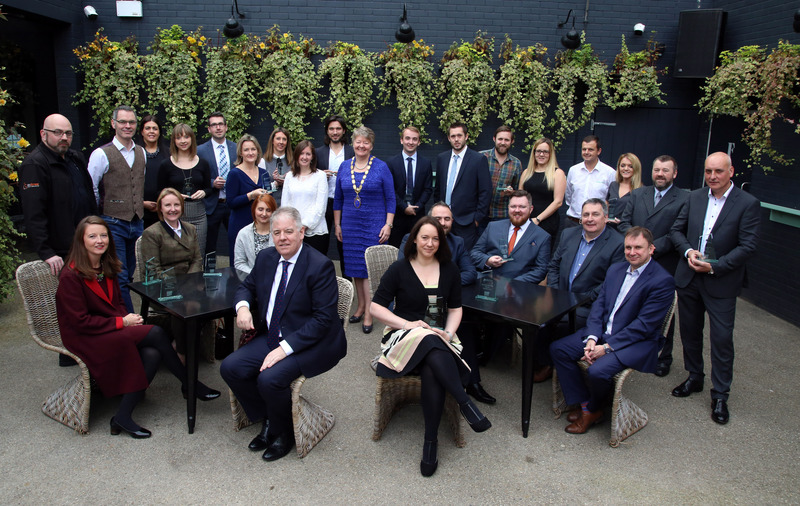 We wish all the other Chamber award winners good luck as they go over to London to represent Northern Ireland in the UK awards, especially the crew at the Calgorm Resort and Spa who are flying the flag for the Excellence in Customer Service award.